Daffodils are available in a variety of colors, some are even scented. Your selection and costs will be defined by where you buy your bulbs. This is a guide about buying daffodil bulbs. Where can I buy daffodil bulbs from (possibly 100)? If you want quality and specialized variety, go to John Scheepers - see below. I have been buying daffies & iris bulbs from them for over 20 years. I have bought from many other places and this is the best. Beware of the box of Walmart bulbs. My daughter bought one of "variety pack" and about 1/3 were not good (soft). So you end up paying more per bulb. If you just want the King Alfred type, then go to Costco or almost anywhere, they should not cost you more than 25 cents ea. anywhere. I am at the point where I want five or ten special (trumpet & tiny) bulbs and J.S. has beautiful ones and they divide well every year. Good luck and enjoy. I guess you can tell these are my favorite flower. 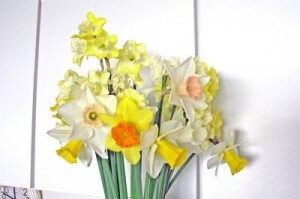 Daffodil Depot from Colorblends has beautiful varieties. Colorblends has all different kinds of bulbs, and they will offer mixtures that look stunning. Daffodil Depot is just daffodils. Or, you could always check locally. If you have a Sam's Club near you, I think ours had larger bags of bulbs. 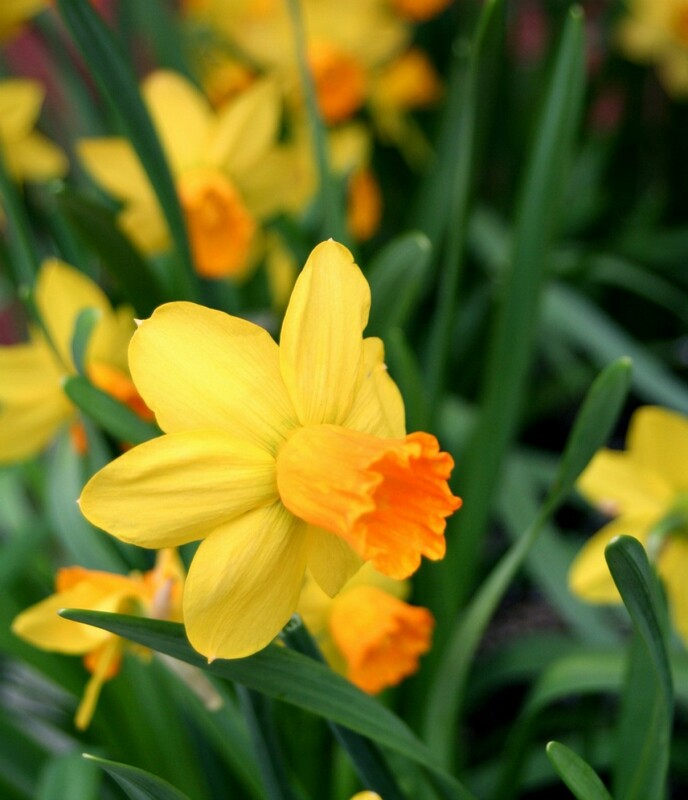 Thank you for the information concerning buying daffodil bulbs.